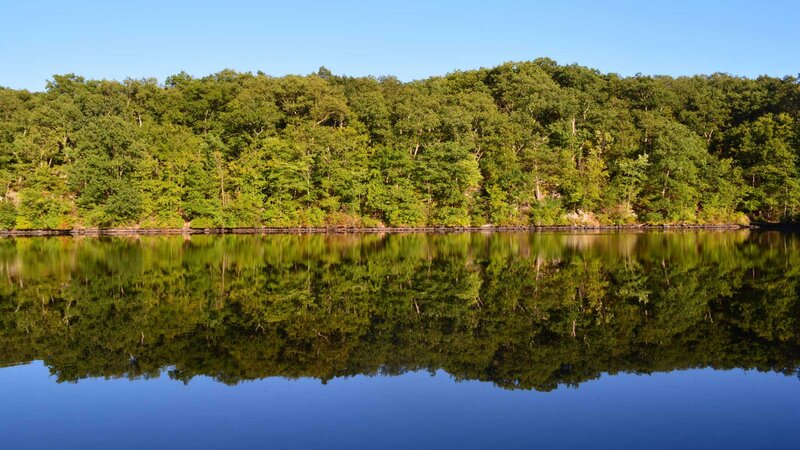 The Kinnelon Environmental Advisory Committee (the EAC) was created to act in an advisory capacity to provide information, advice and recommendations relating to environmental issues that affect, or are perceived to have a potential effect on, the Borough of Kinnelon. Further, the EAC may be called upon to make reports and recommendations on certain environmental issues such as land use and development, solid waste management, toxic materials storage, air and water pollution, noise control, open space preservation, water resources management, energy conservation and the like. 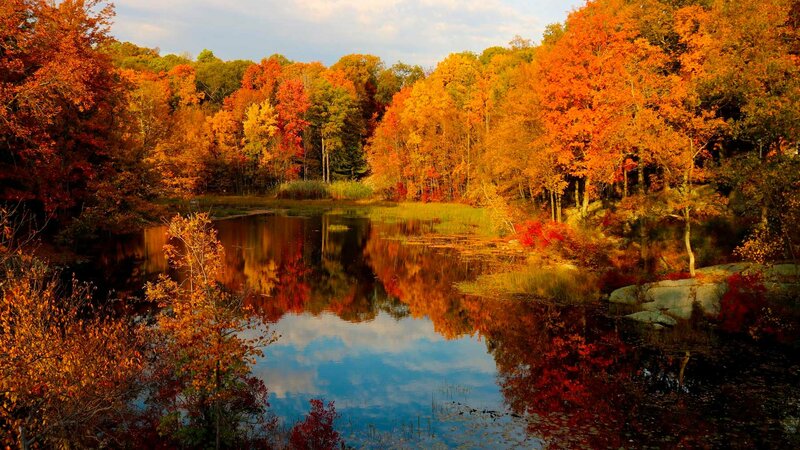 The goals of the EAC are to advocate for the long-term protection of the Borough of Kinnelon's natural resources, to promote public interest in environmental issues, and to be an environmental educational resource for all citizens. The EAC meets on the last Thursday of each month at 7:30pm on the 2 nd floor of the Kinnelon Borough Municipal Building.